Optimum by Lobob Cleaning Disinfecting Storage Solution, 4 oz. 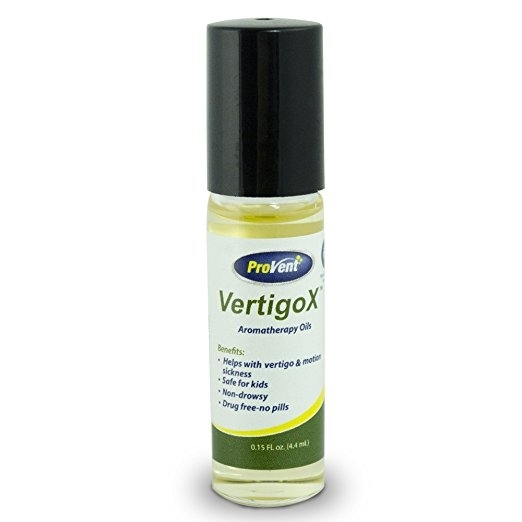 ProVent Vertigo Relief is made from a proprietary blend of all-natural oils. 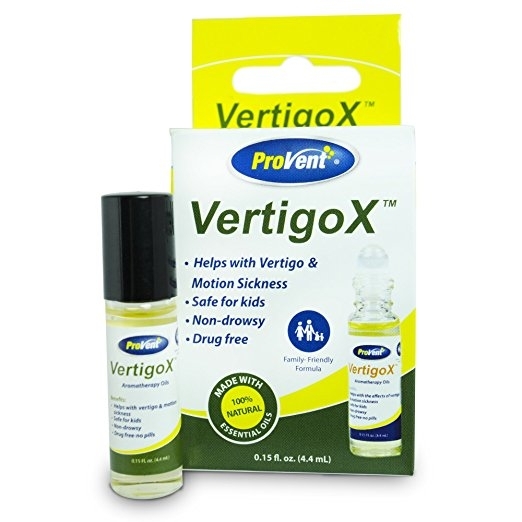 The product is easily applied to head directly behind the ear lobe with its easy to apply roll-on applicator. The all-natural oils are absorbed into the skin creating a sense of harmony of the body and mind. 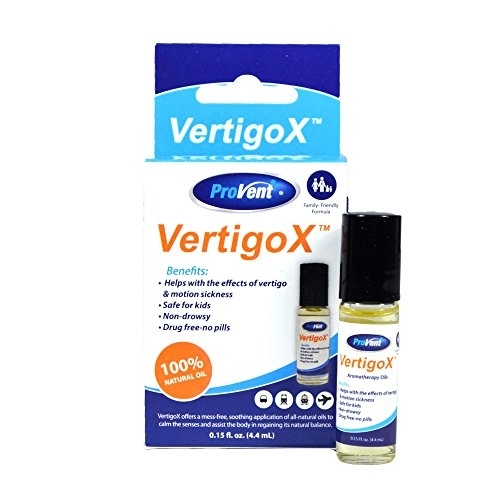 This roll-on vertigo relief product is 100% natural and is made of lavender, peppermint, ginger, radish, ylang-ylang and frankincense oils. 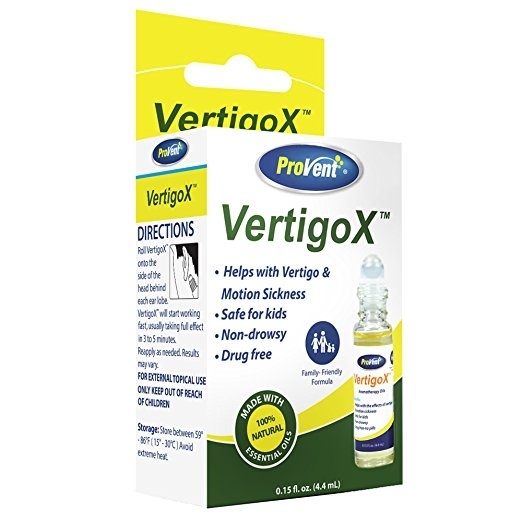 Directions for use: Roll VertigoX onto the soft area of the side of the head, behind each ear lobe. Apply as often as needed to achieve a sense of well being. Results may vary.